Thomas, D.Min. 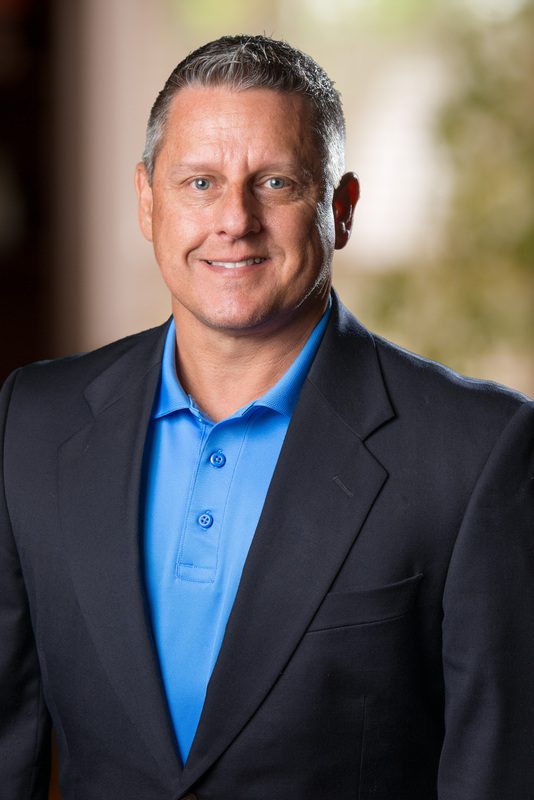 Leadership and Ethics… is a husband, father, military chaplain, successful business owner and entrepreneur, who serves as an Instructor/facilitator for Eagle Rock Camp and as a consultant for Military and Chaplaincy with the NC Baptist State Convention. Thomas has been an Adjunct Instructor for Northeastern University since 2012 in the M.S. in Leadership program with the College of Professional Studies. He lives with his family, Jackie, Caleb, Karis and Zeke in the Charlotte, North Carolina area.